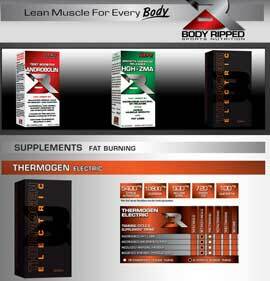 Thermogen Electric is a fat burning supplement made in Australia by Body Ripped. Unlike the company’s other fat burning product (Thermogen Fat Oxidiser), Thermogen Electric is produced in liquid form rather than the more traditional pill format. Liquid supplements are becoming more common these days because liquids are usually absorbed faster than pills. Like all of the Body Ripped range, Thermogen Electric has been designed with athletic users in mind. It is a sports supplement and is, therefore, not marketed as a weight loss aid. That in no way means use of the formulation may not benefit dieters who live less active lifestyles, but it is unlikely to be the best option. The formulation contains several stimulants that will provide an energy boost most people will not need, but could make it especially useful as a pre-training supplement. Body ripped state the herbal formulation used in Thermogen Electric can produce a slight rise in body temperature (thermogenesis) and increase fat oxidation. They also state the formulation may provide appetite suppression. Guarana (10,800mg): Guarana is an herbal ingredient that provides 2.5% to 5% caffeine by weight and this would appear to be the active component. Caffeine is renowned for its prowess as a stimulant, and also functions as both a fat burner and an appetite suppressant, but most forms of caffeine deliver a quick (and often powerful) buzz that comes and goes quite quickly. Guarana delivers its caffeine at a slower rate, a fact that allows it to deliver longer-lasting benefits. Citrus Aurantium (5,400mg): A stimulant that became popular after Ephedrine was banned and is generally believed to be a much safer option. Also called bitter orange, citrus aurantium is a fruit-based ingredient that contains synephrine. Typical benefits include boosted metabolism and thermogenic fat burning. White Willow Bark (500mg): An ingredient that does not appear to directly assist weight loss, but is often added to weight loss supplements because it is believed to boost the thermogenic powers of other ingredients. Passion Flower (100mg): An ingredient that is traditionally used for treating anxiety and was formerly sold over-the-counter as a sedative. There is no evidence to suggest passion flower assists weight loss so the reason for its inclusion here is hard to say. Caffeine (100mg): Easily the most popular stimulant in the world, caffeine is good for boosting energy levels and ensuring enhanced levels of concentration/focus. Effects can be short-lived, but Caffeine also has the ability to supress the appetite, increase the metabolic rate, and trigger thermogenic fat burning. How to Take Thermogen Electric – The bottle should be shaken before use. One 5ml teaspoon of Thermogen Electric can then be added to 100ml of water/juice and consumed once each day. The dose should be consumed half-an-hour before commencing exercise or, alternatively, half-an-hour before eating lunch. 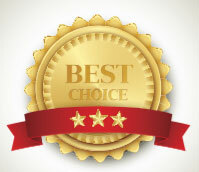 The manufacturer’s website fails to state if side effects are likely to be an issue, but side-effect-free weight loss can never be guaranteed because people can be allergic to the most mundane of substances. Looking at the formulation, side effects are unlikely to be an issue for the majority of users, but pregnant or nursing mothers should avoid using any brand of nutritional supplement unless its use has been approved by their doctor or another medical professional. Anyone who has existing health problems or is taking medication should be equally cautious. 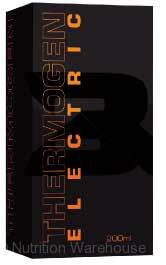 Thermogen Electric cannot be purchased from the manufacturer’s website but it is available from a number of online stores including Nutrition Warehouse and Amino Z. The price can vary from supplier to the next and it is not unusual to see prices of AUD$ 50 to AUD$ 60 per 200ml bottle (contains 40 servings). 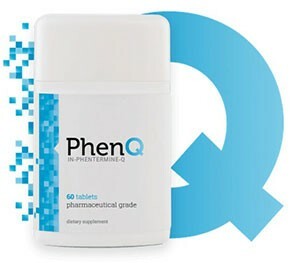 In the fat burner category we have to rate PhenQ over and above virtually everything else. It has been available to buy over the counter for a number a years and is the number selling fat burning in the US, Australia and the UK, as well as several other European countries. 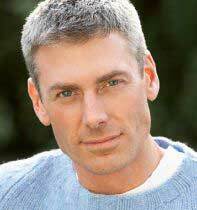 many consider it to be tne de fact fat burner.